Web Hosting Plans Tailored to Meet Your Needs. 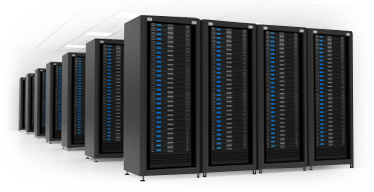 At FlashPoint Productions, we offer powerful and reliable web hosting! We assure 99.9% uptime with our software upgrades, high-volume bandwidth, constant security updates, and friendly support and help desk! Our team understands your need for a secure, reliable, and fast website, and we strive to provide you with the environment where your website can flourish. Choose from the different plans we offer below.